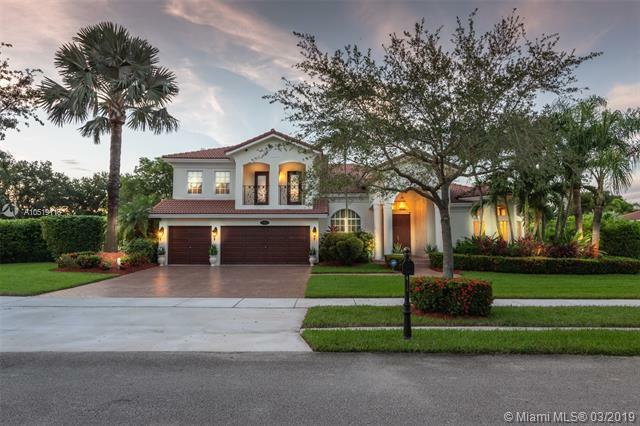 Drastic Price Reduction.Incredible opportunity to call this Sophisticated masterpiece home. Tucked on a enormous 1 acre private lot in the in the sought after gated community of Highland Ranch Estates. Walk in a feel the elegance. Italian CREMA MARFIL SELECT MARBLE floors flow through the living areas and master bedroom (first floor) Brazilian cherry wood floors in all other beds. Chef?s delight Wolf in the Wood gourmet kitchen* Bosh appliances*exotic granite. 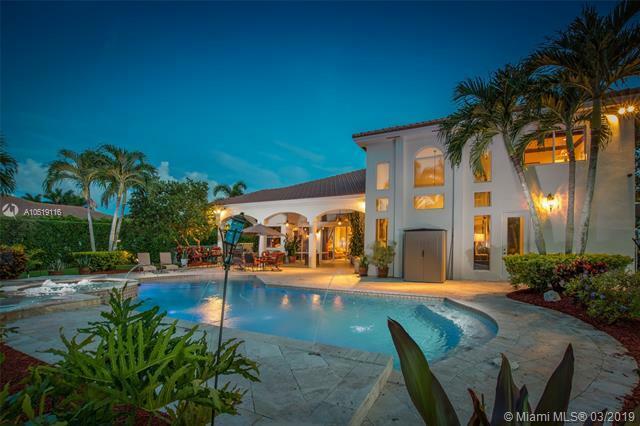 Backyard oasis awaits w/ renovated heated pool/spa w/ travertine deck*new diamond bright. 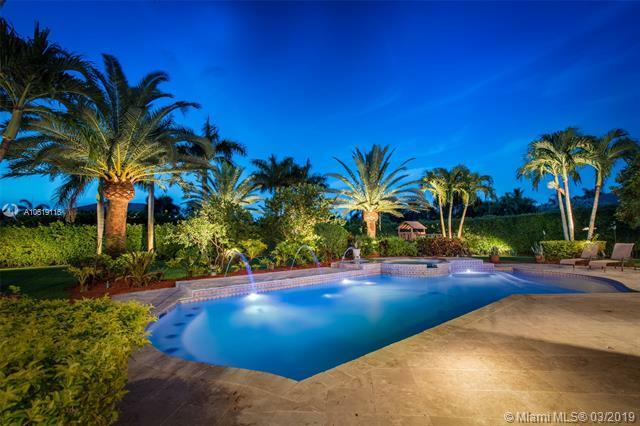 LED lighting*40 outdoor lights*yard fully fenced*lushly landscaped. All new top of the line light fixtures*Extensive crown moldings*New A/C 2018. Country Isles Elementary School. Nothing to do but move in.